In episode four, we talk about how parenting and getting older has changed our personal style. Our friend Jen from Jen Loves Kev joins us for a bit, and then we reminisce about that time Indiana tried to pick out Chris' clothes for him for an entire year. We end by briefly talking about intentional shopping rather than trend chasing. We're proud to promote our partnering brand Purpose Boutique during this show. Charting Indiana's & Chris' feelings toward certain fashion trends. . .
Should Indiana keep these mom jeans? 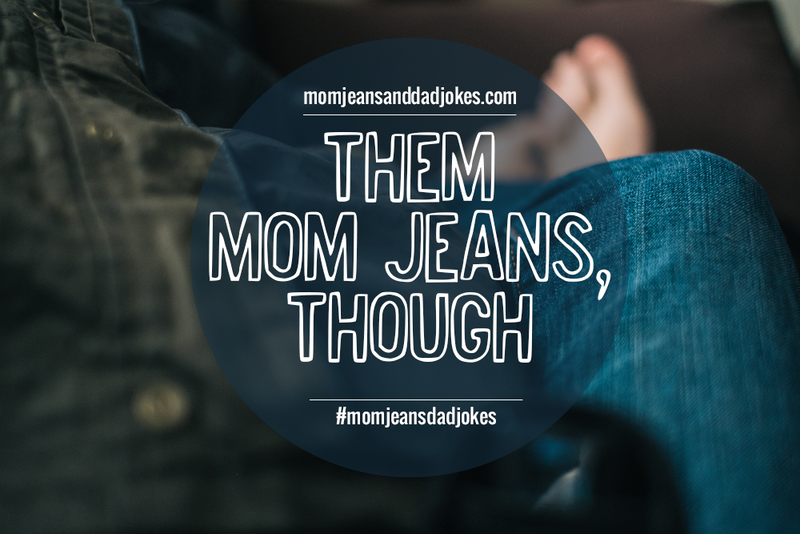 What should Indiana do with those mom jeans? Chris dislikes everything about jeans like this. 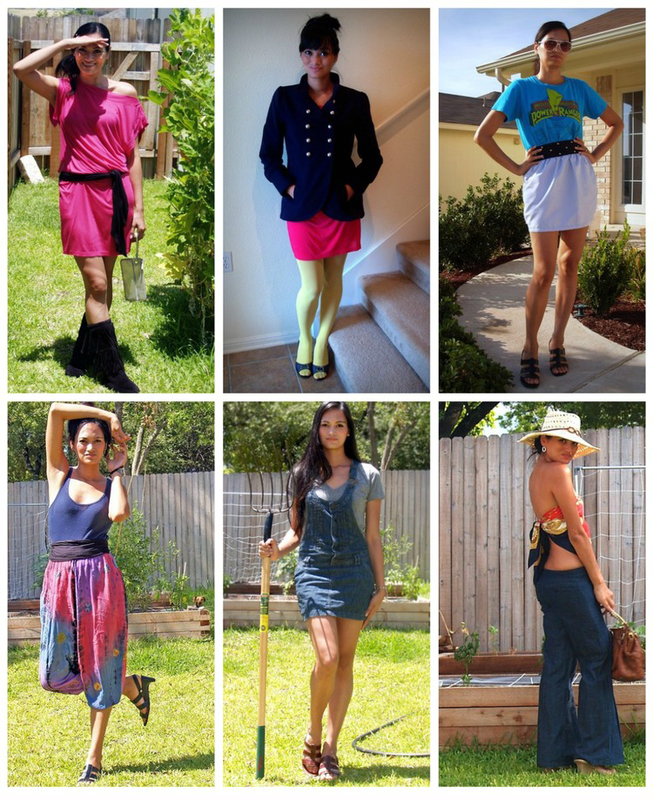 Here's just a few of the terrible outfits Indiana has worn in public and on her old blog. Jen Loves Kev was our special guest this episode! Our first podcast guest that was not one of our children! We cannot find the article about the dude with the 50+ black polo shirts. Sorry! Why does juniors have odd sizes? Really, does anyone know? Hey, thanks for your grace on the sound issues we had during Jen's interview. We're still learning how to podcast and engineer our sound, and we will get better at it! (Thanks, Jen, for being our first interview!). Fair-trade clothing options are very limited and typically expensive. Purpose Boutique launched their Purpose Dresses to bridge this gap. These dresses are a unique combination of irresistible charm, affordability, and ethical production by refugee women at Open Arms who are in sanctuary in Austin, Texas and need a brighter future. "They wanted to borrow my every day clothes for Halloween." -Indiana, on when she first realized she dressed unusual. What has the biggest influence over what you wear? What is the "ugliest" thing you own and why do you like it anyway? Where are some of your favorite places to shop for clothes? We would love it if you could take a quick moment to leave us a review on iTunes! class="summary-title-link">Episode 06 / Parenting rules vs. Parenting RULES!